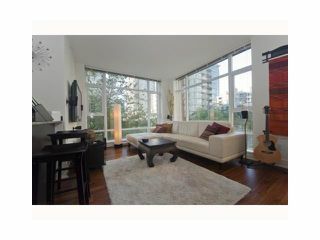 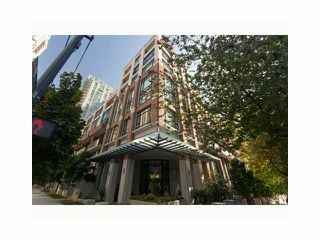 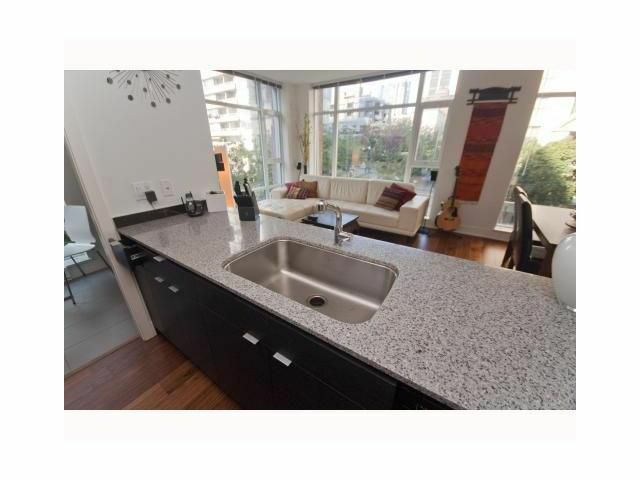 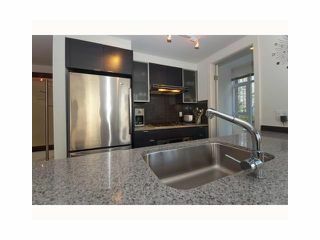 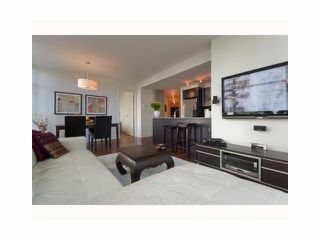 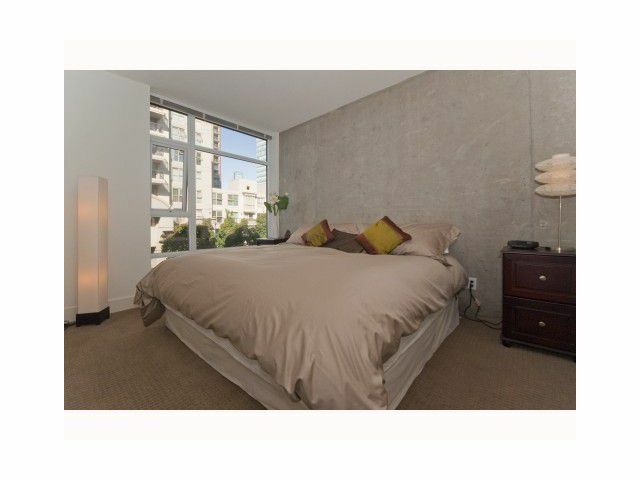 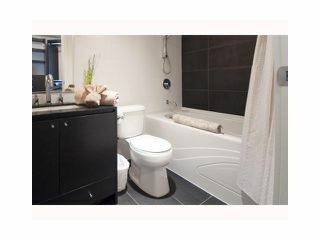 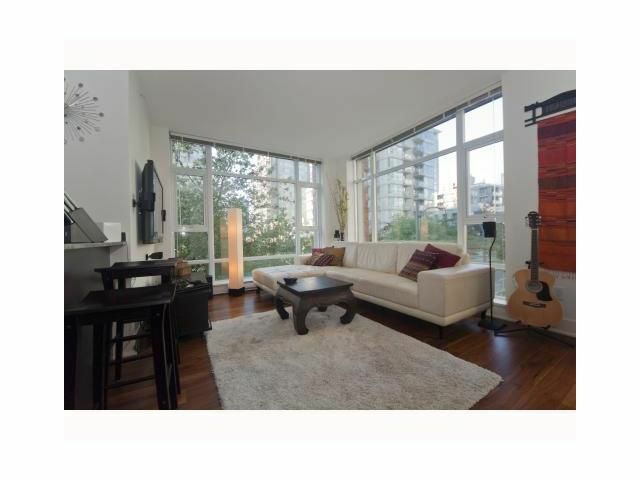 Rare 2 Bedroom, 2 Bathroom, Den & Office 947 sq ft suite at Yaletown's Tribeca Lofts. 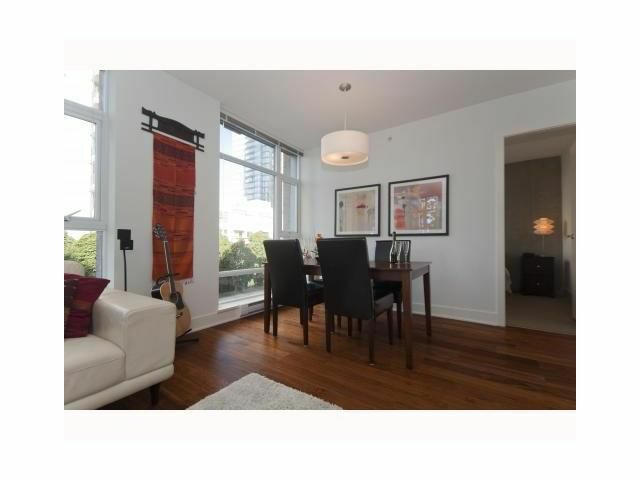 This large SW facing suite with 8'6 high ceilings has engineered walnut wood floors, granite kitchen counters with dark wood veneer cabinets, premium stainless steel fridge. Central location and just steps away from the city's best restaurants, shopping and entertainment. 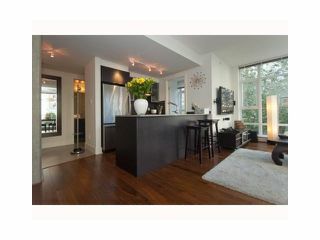 Visit realtor website for Virtual Tour and Photo gallery. 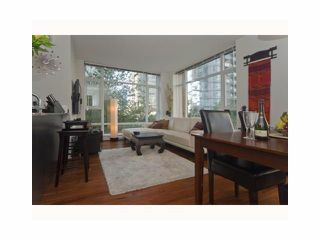 Open House, Saturday & Sunday, January 22nd & 23rd, 2-4 pm.